The Professional Wedding Disc Jockey & Emcee Standards as set within the industry, with the intention of educating and empowering Bridal clients. These standards have been ratified by Canada's top Entertainment Lawyer, Paul Sanderson. Simply print out the *legally binding contract addendum, REQUIRE your Wedding DJ/ Emcee to review and sign the addendum, and include as a part of your written contract. *Local contract laws may vary. Understand these 'Professional Wedding Disc Jockey & Emcee' STANDARDS, and insist YOUR DJ guarantees them in your legally binding written contract! Professional Disc Jockey members bring equipment to ensure your event continues with no unnecessary delays. While a professional disc jockey isn't likely to bring two of everything, they do bring backup equipment that will enable the show to go on with minimal interruption. Hiring a professional is your assurance that you are not going to be faced with equipment failures that cause unnecessary interruptions at your event, nor other surprises that you can imagine happening as a result of hiring a bedroom DJ. Also, while the professional Disc Jockeys listed here do not have hidden expenses, additional considerations for varied sized events, travel, meals, etc. may be discussed during a face-to-face meeting to ensure there are no surprises. While these standards do ensure your Disc Jockey is a professional, they do not verify nor validate any member as having special training, certificates, or other skills you may require for your event. During your face to face interview with a professional Disc Jockey (performer), inquire about their speaking skills and even ask them to demonstrate their abilities to your satisfaction. There are a great number of training resources available to Professional Disc Jockeys, including public speaking and Professional Bridal Consultant programs that provide an accredited diploma. In relation to the standards listed herein, there are existing Disc Jockey associations that assist their members in attaining these standards as well as additional training opportunities. 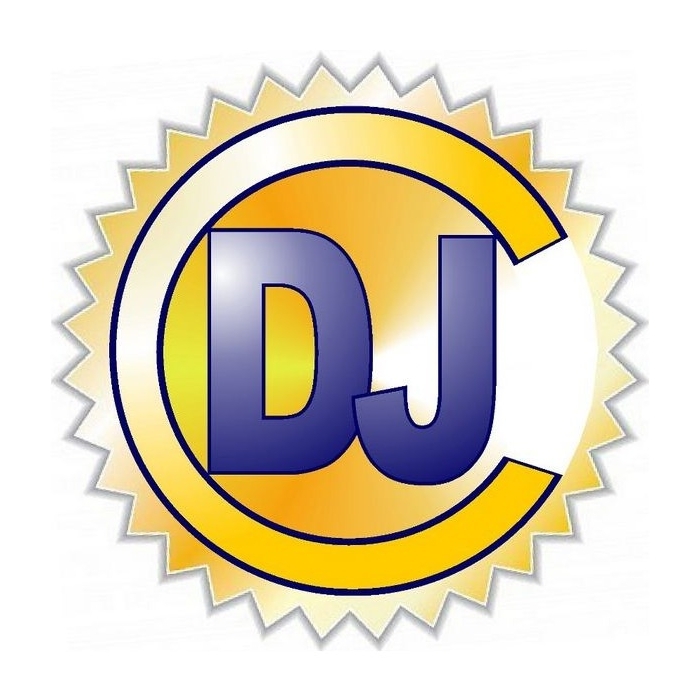 For example, in United States there is the American Disc Jockey Association (ADJA) and in Canada there is the Canadian Disc Jockey Association (CDJA). There are other associations as well that provide training opportunities and seminars. It is in fact with their assistance that many Professional Disc Jockeys progress to the point where they are prepared to meet and surpass these standards. Please note, we are NOT a DJ association and we do not pay any fees to join the Network. 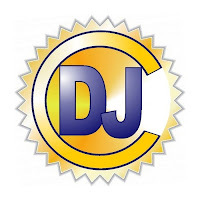 We are independent Wedding Disc Jockey companies that EMPOWER YOU to hold us to a higher standard. You are encouraged to print out the standards and ensure your Disc Jockey includes them in his/her WRITTEN CONTRACT. Your Disc Jockey, as a requirement of membership in this professional network, guarantees in writing to meet and surpass these standards. Since being called to the Ontario bar in 1983, Paul has been in private practice and has practiced entertainment and arts law exclusively. He is currently a sole practitioner in the firm Sanderson Entertainment Law which is located in the heart of the entertainment district in Toronto. For more information visit the firm website at www.sandersonlaw.ca. Paul is the author of the legal texts “Musicians and the Law in Canada” (Carswell Legal Publication), now in its third edition and Artists' Contracts: Agreements for Visual and Media Artists (CARFAC Ontario) now in its 2nd edition. Paul is co-founder of ALAS (Artist Legal Advice Services), Canada’s first summary advice legal service which offers free legal advice for artists of all disciplines. He is an instructor at Metalworks Institute of Sound and Music Production and in this position he provides education on such areas as Entertainment Agreements, Contractual and Legal Aspects of Live Show Production, and Intellectual Property.